Welcome to Tahiti Homes – Vacation Rentals & Realty! Do we know the area? You bet we do! If you are looking for the inside info on the best attractions and leisure activities, the best restaurants,shopping venues, the best of everything – you have come to the right place. Our staff is well prepared to provide you with personalized recommendations and service to ensure a holiday that matches your needs and dreams. We are here to help you experience the perfect vacation. Our goal is to provide customized service leading to greater customer satisfaction which will leave you wanting to vacation with us again and again. Have you found a rental on our site that looks promising? Great news! 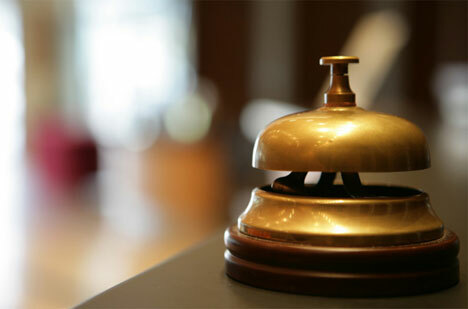 Send us an Inquiry with travel dates and you will receive a quick quote from our system or from an agent.